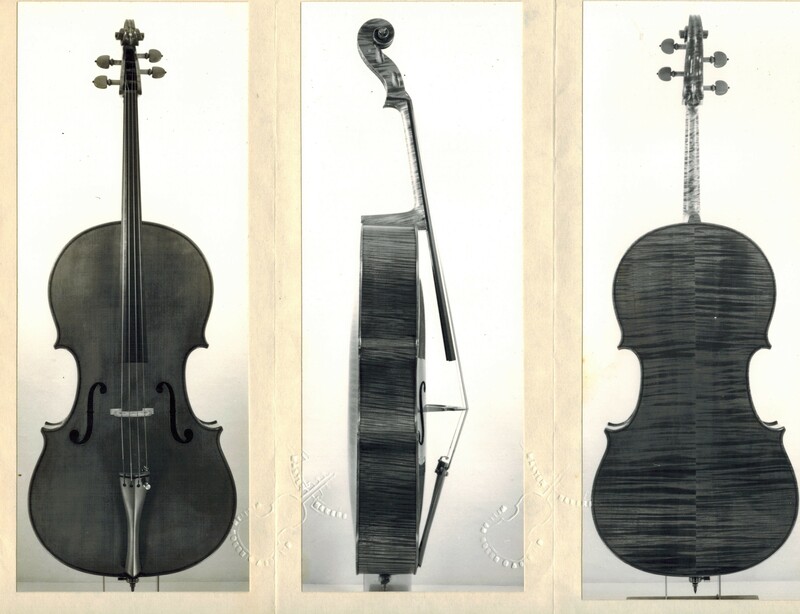 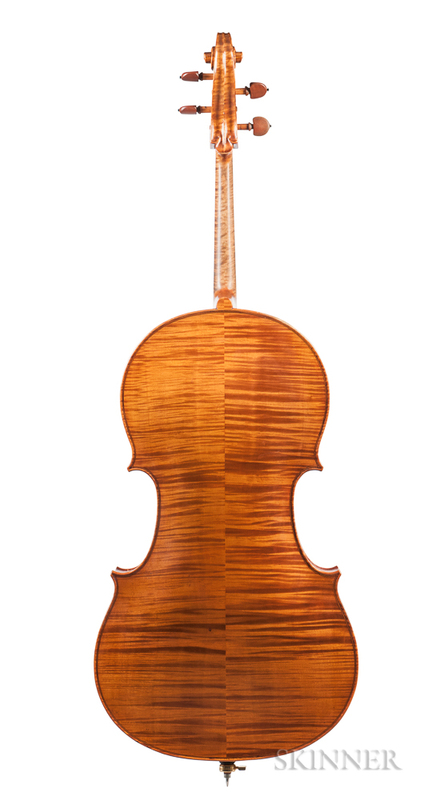 American Violoncello, Günther Reuter, Chicago, 1977, no. 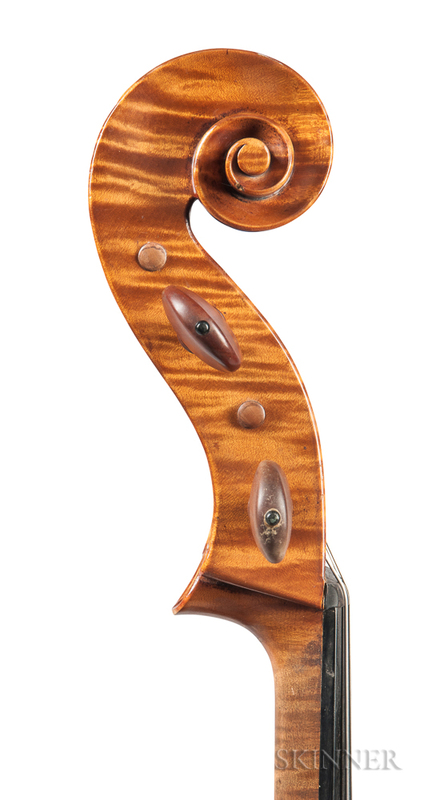 248, bearing the maker's label and inscribed internally, length of back 759 mm, with case. 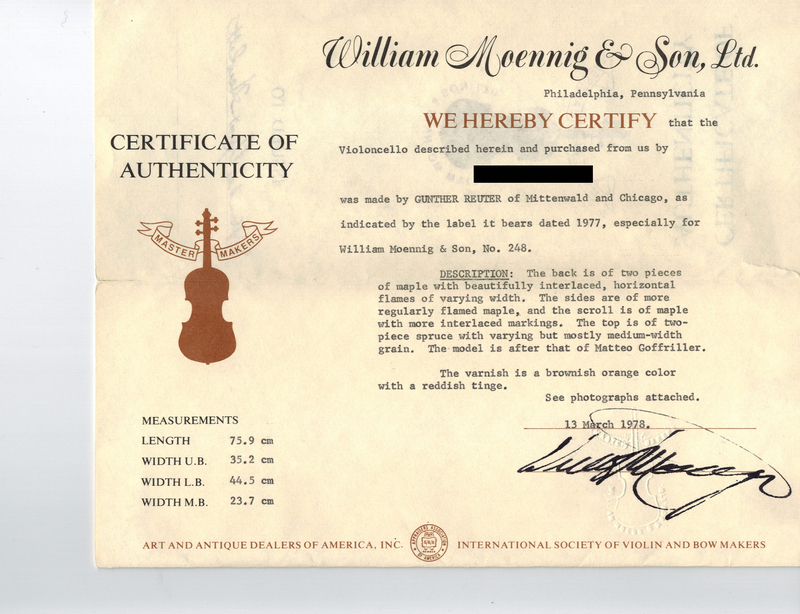 Certificate: William Moennig & Son, 1978.